I dislike oysters. I might even say that I strongly dislike oysters. 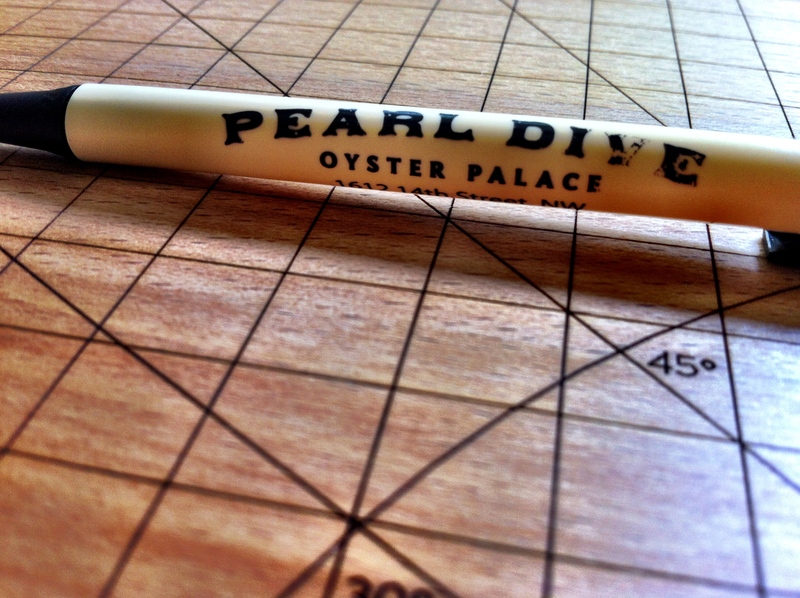 Accordingly, one might wonder why I was visiting a place named Pearl Dive Oyster Palace. 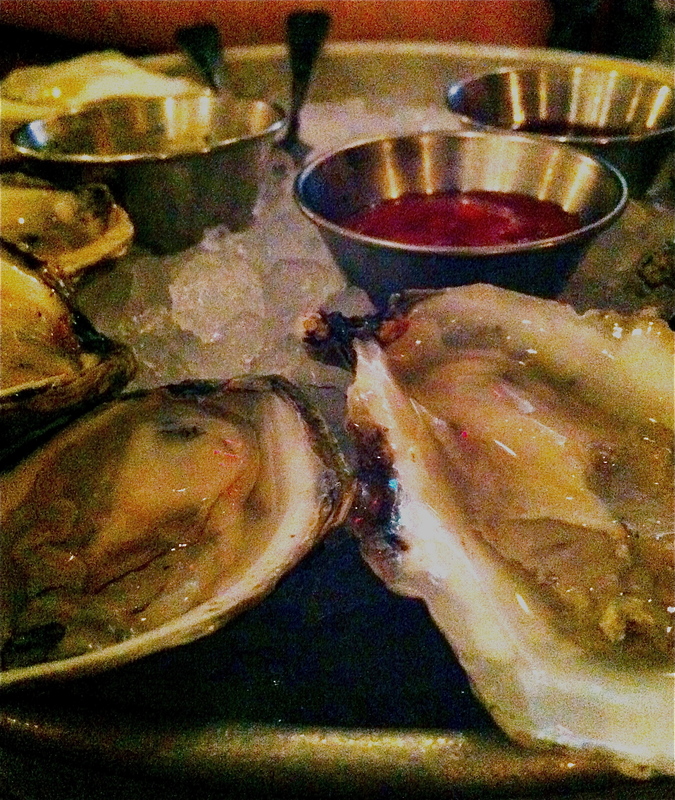 However, my initial misgivings had nothing to do with oysters themselves—I was nervous about peanuts. Peanut oil, specifically. Unfortunately for me, many Southern-inspired restaurants fry with peanut oil or sprinkle crushed peanuts on dishes. Preparing for the worst, I made a point of calling ahead to discuss my allergy. Chef: So when are you thinking of coming in? Me: I was actually planning on coming in tonight with a friend of mine. Chef: Fantastic! What’s your name, and what time will you arrive? We can have all your information ready, and we’ll be prepared for you when you get here. 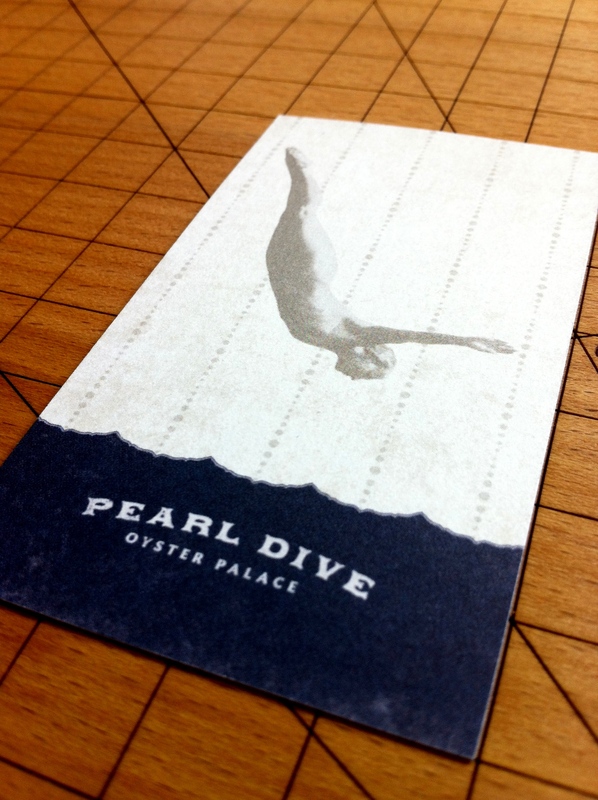 Pearl Dive doesn’t take reservations. It’s a first-come-first-served restaurant, but in order to guarantee an exceptional customer experience, the management bypassed their rules in order to make me feel welcome and comfortable in their restaurant. And my goodness that meal was extraordinary! The decadent crab cakes I ordered were originally accompanied by a corn sauce, but the waiter easily substituted a carrot sauce that was featured with their special item of the day. From the Pearl Cup (Pimms, Plymouth Gin, Cucumber, Lime, Mint, House Ginger Beer) to the Rustic Apple Black Iron Pie For Two (Apple & Cognac Filling, Cinnamon Gelato), the meal was a rousing success, made all the better by Pearl Dive’s truly exemplary attitude about my dietary needs. Three weeks later, I celebrated my brother’s birthday at Pearl Dive. Again, I was met with over-the-top service and understanding from the wait-staff. 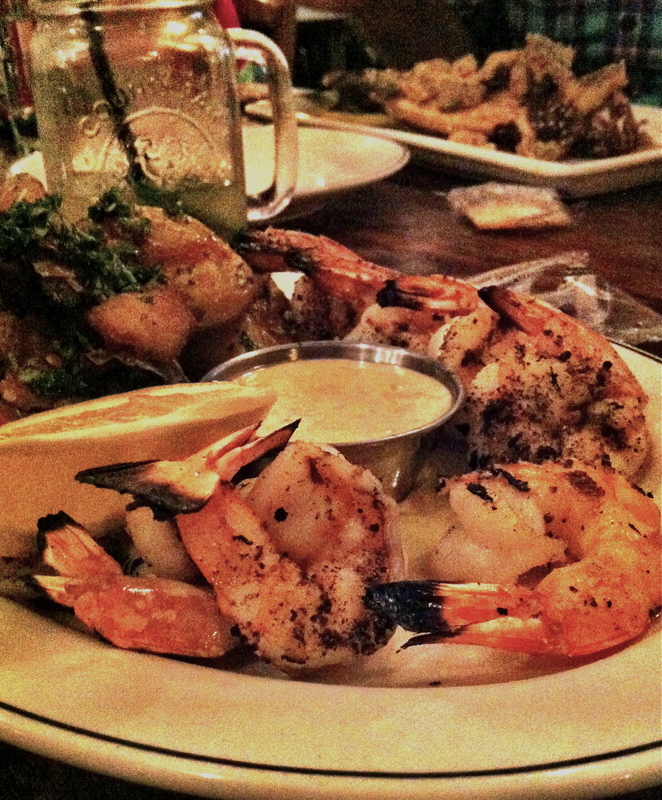 The server suggested grilled shrimp instead of the cornmeal-crusted fried shrimp, and even made a point of giving me my own personal breadbasket that hadn’t been contaminated by the cornbread. Another amazing meal. Do you ever call ahead to restaurants to discuss your food allergies? Is it necessary to talk to the actual chef?